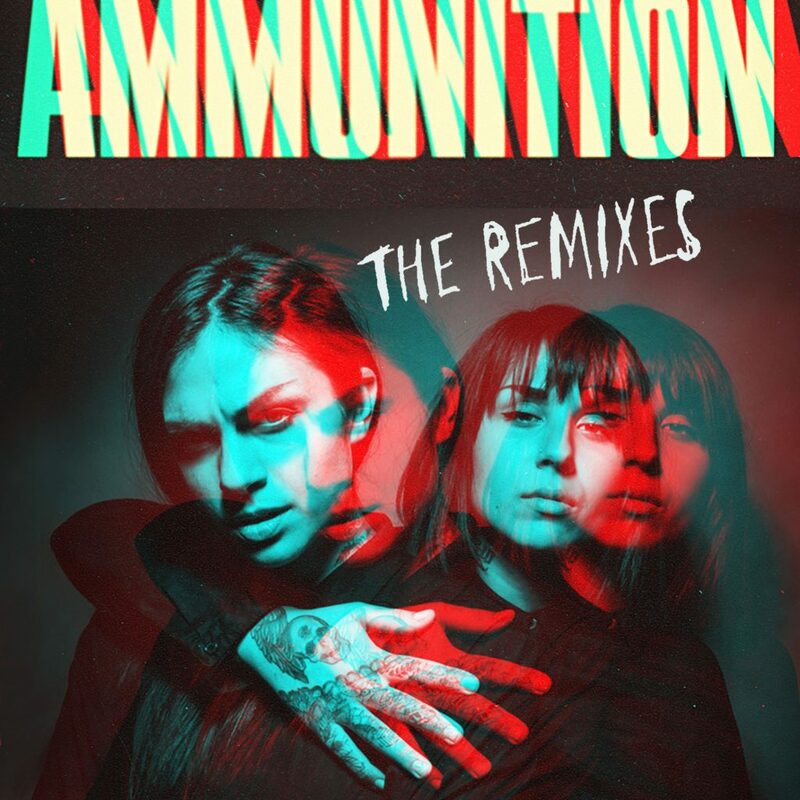 Krewella has gone and dropped a bombshell on us all! They duo has released a huge remix EP that features tracks from their Ammunition EP. This isn’t something to mess around with as they have brought in quite a number of artists to do remixes. Some of the artists included are 3LAU, Halogen, Twofold, Blasterjaxx, Kayzo, and Carter Cruise. There is literally so much fire on this remix EP that we struggle to find a new track. Kayzo goes extremely hard while Carter Cruise gets trippy with us. 3LAU makes his remix a deep house while keeping the emotion. Check out the fire and be careful not to burn yourself.